If you have been injured in a bicycling accident, call Neill Trial Law 720-443-0324 so that you know your rights. Bicycle riders suffer serious injuries and sometimes death in accidents caused by the fault of motor vehicle, car and truck drivers. Bicyclists have most of the same rights as drivers with a few notable additional rights. Colorado Law requires that drivers allow bicyclists at least a three-foot separation between the right side of the vehicle and the left side of the bicyclist. This means that a driver may not pass a bicyclist if the lane is not wide enough to safely allow the 3 feet of separation. A bicyclist is not required to ride over or through a hazard like another bike, an animal, a person, or a vehicle at the edge of the roadway. 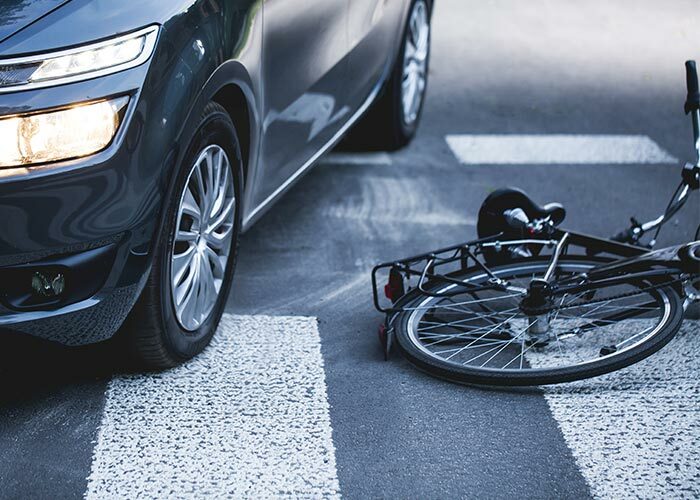 If you or someone you love has been injured in a bicycle accident, call us 720-443-0324 for help. We know what to do to get you the results that you desire and the full compensation that you deserve. You may be entitled to medical expenses, wage loss, pain and suffering and the changes in your quality of life. Contact Neill Trial Law today at 720-443-0324 or fill out the form for a FREE case evaluation!